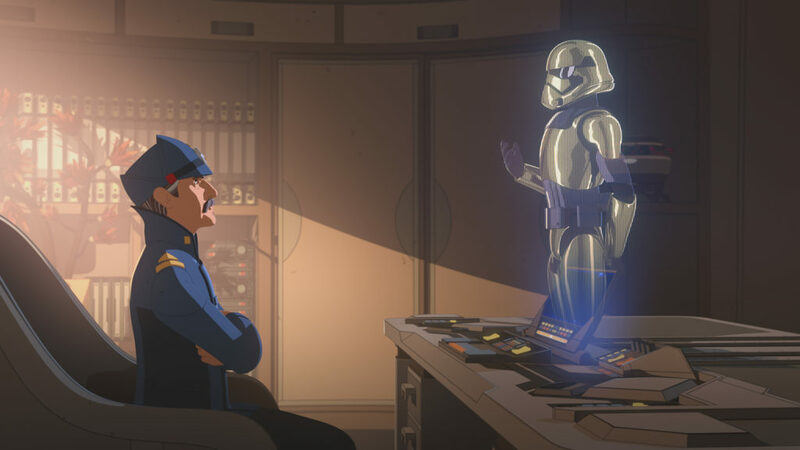 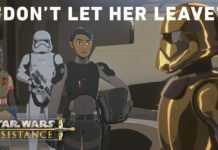 Lucasfilm and Disney have released a preview for the upcoming Star Wars Resistance episode titled, “The First Order Occupation”. 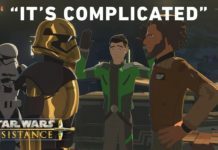 This clip sees Captain Doza (Jason Hightower) having a small disagreement with the First Order’s Commander Pyre (Liam McIntyre). 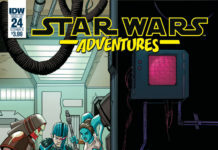 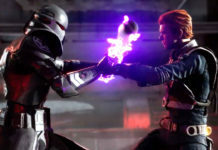 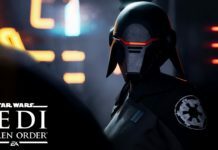 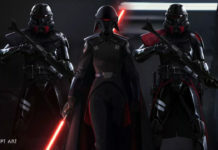 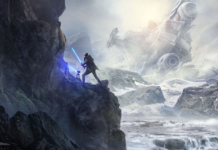 In “The First Order Occupation,” After Torra’s kidnapping and subsequent rescue by Major Vonreg, the First Order sends a contingent of stormtroopers to the Colossus in order to hunt down the pirate spy. 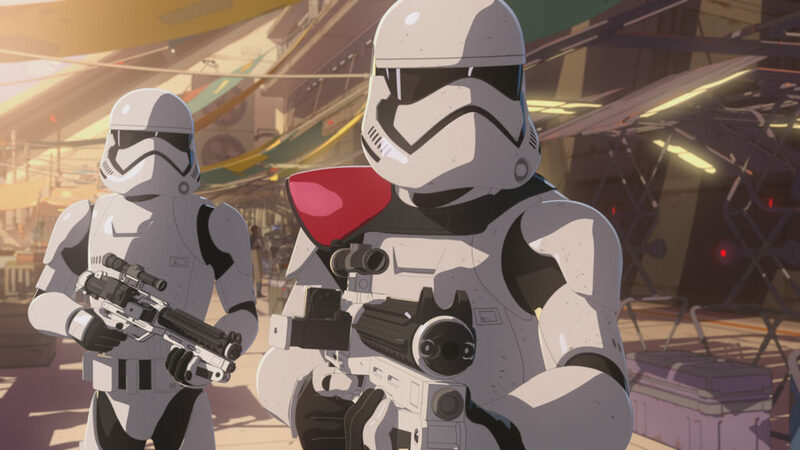 The new episode – “The First Order Occupation” – will also be available SUNDAY, FEBRUARY 3rd (12:01 a.m. PT) on the DisneyNOW app and Disney Channel VOD, giving kids and families access to the series wherever and whenever they want to watch. 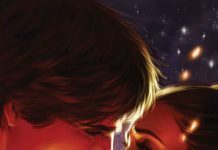 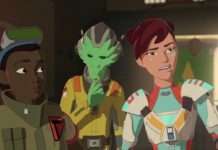 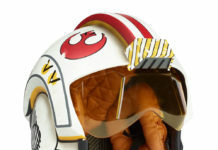 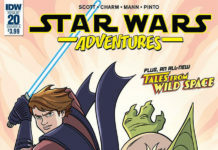 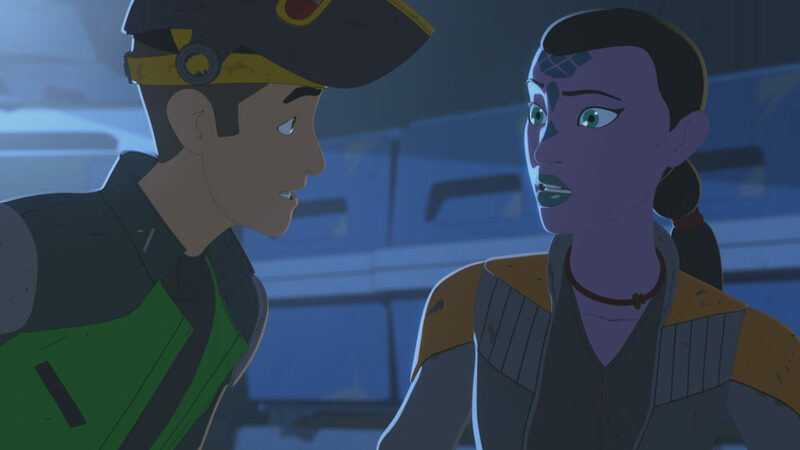 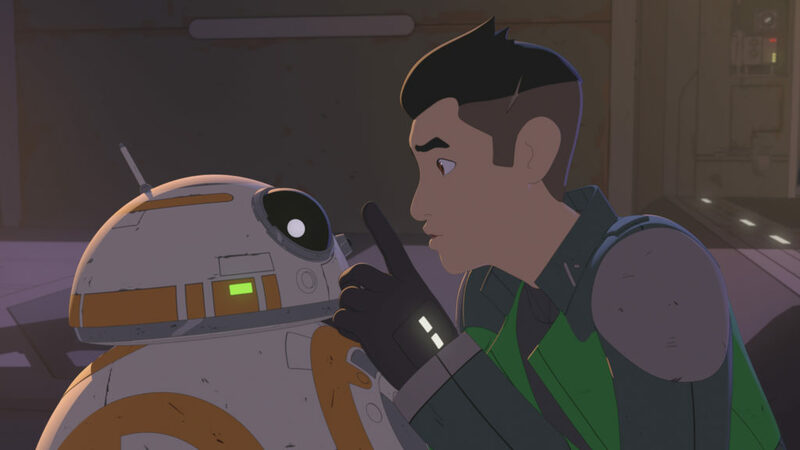 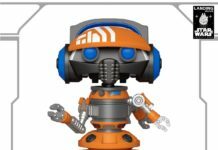 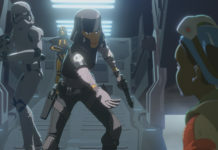 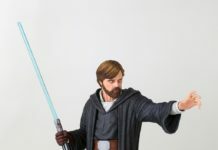 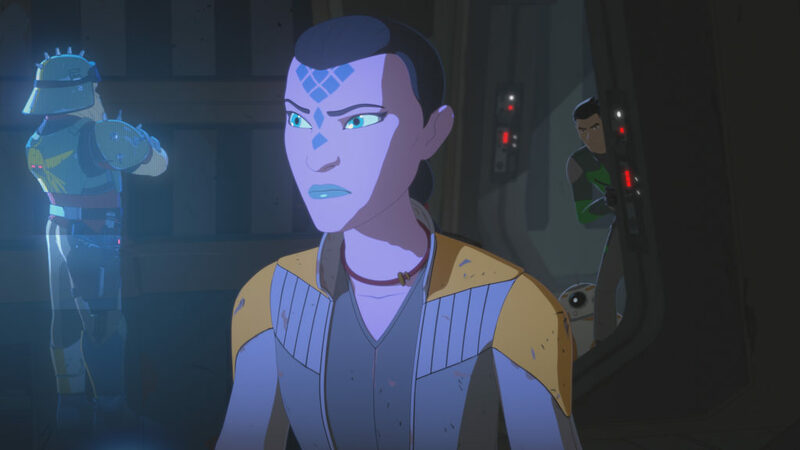 Star Wars Resistance was created by LucasFilm Animation’s Dave Filoni, who served as an executive producer on the last animated show, Star Wars Rebels. 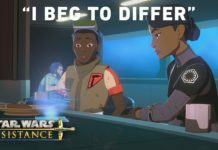 You can catch Star Wars Resistance every Sunday night at 10:00pm EST, on Disney Channel.